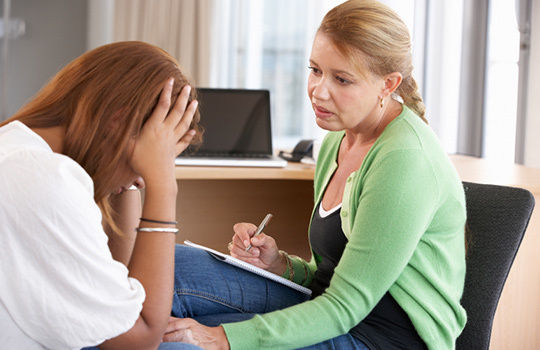 Our services are provided by independently licensed professionals who are skilled in several areas of mental health. We provide: - Individual Counseling for all ages - Family Counseling - Anger Management and Evaluations - Mental Health Evaluations and much more. Our Providers have expertise in several areas and are eager to help you get on the healthy road to recovery. Areas of experience include (but not limited to): anxiety, depression, anger management, problem solving, behavioral struggles, conflict resolution, stress relief, bullying relief, stage of life changes, grief and loss, and trauma. Find out more about how we can help you by calling today. Help is just a call away. 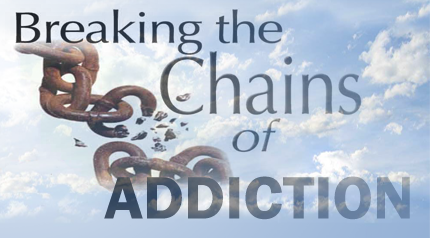 Aslan Counseling and Consulting is located within our office, providing addiction counseling services. Contact Barb Shoup-Anderson for more information at 605-222-3841 or email Barb at [email protected].